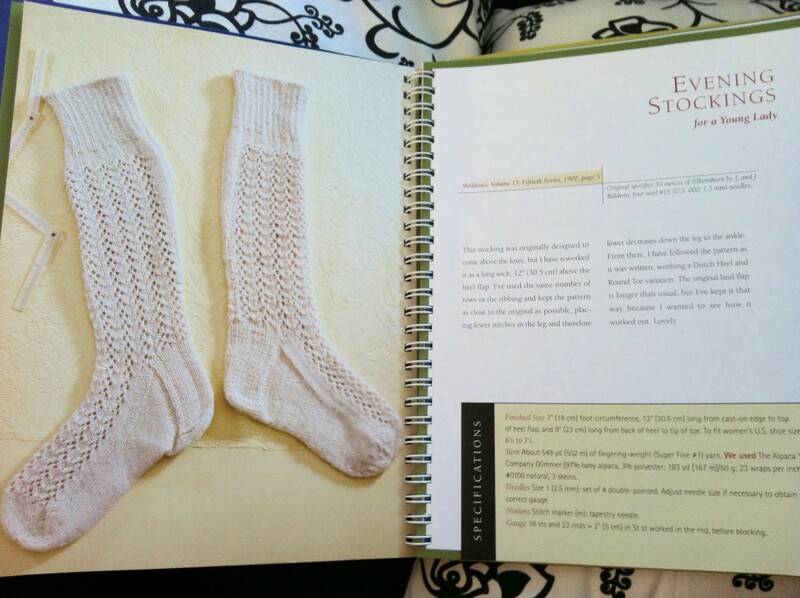 I’m so pleased with these “Evening Stockings” knee high socks. The yarn is Wollmeise Twin (80/20%, merino/nylon) in colourway Rosenrot, or rosered and indeed they are the colour of roses. "Evening Stockings for a Young Lady"
A few weeks ago, about the time I really got going on these socks I found a bunch of beautiful big red roses in the local florist, from Columbia no less. 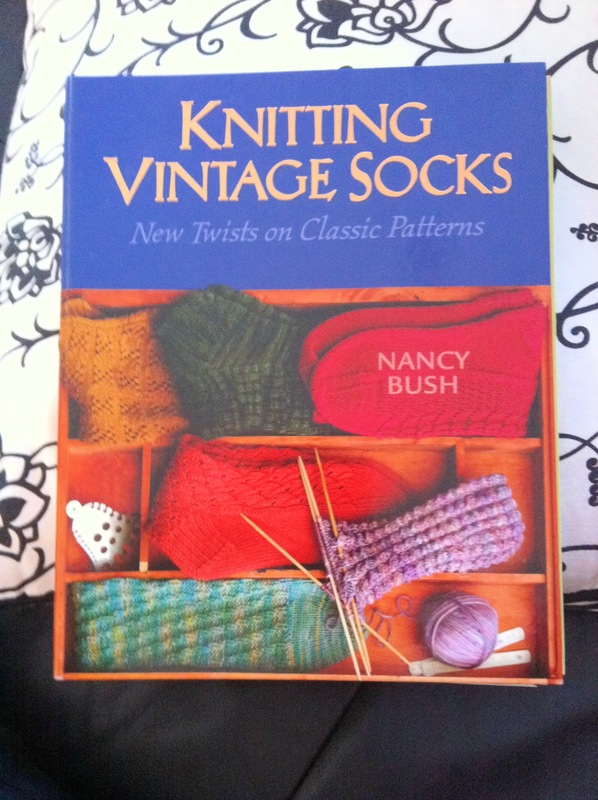 Anyone who’s knit a Nancy Bush pattern understands how satisfying they are. Well written, researched (as in the case of the Knitting Vintage Socks book) and well, classics. I now have such a collection of her patterns I almost don’t know which one to pick next! 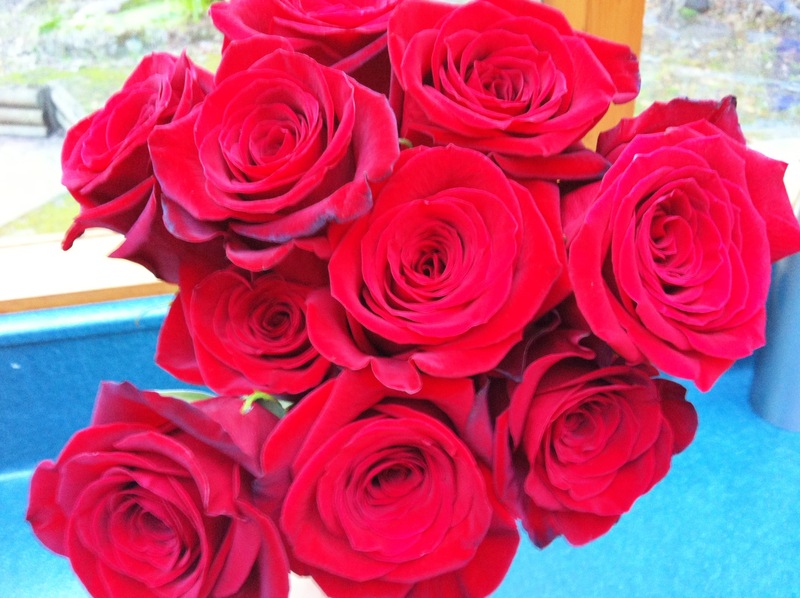 so you should be pleased with them, they are gorgeous! and they look so great in the red wollmeise, so much so im copying them 🙂 but first im thinking of unst, from ‘knitting on the road’. i think fee is too. perhaps we should do them together? Yes, yes do. I can’t wait to see what they look like in Vamp. I have Unst in my queue so why not? I might have to wait for our webs order to come through to start though. 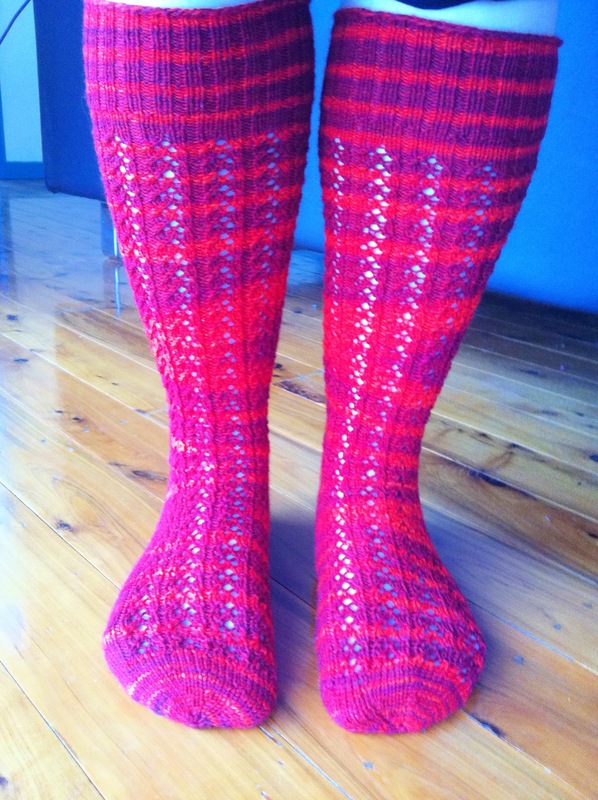 You can’t go wrong with Nancy bush, wollmeise and red! I’ve always loved this pattern and yours in that red – DIVINE !